One, two, Freddy’s coming for you! Horror movies find ways to tap into our greatest fears without us even knowing it, and it would be remiss not to acknowledge that horror movie villains are what make them so much fun. Whether you’re most afraid of clowns, or dolls, or good old young boys with mommy issues, the best horror classics find a way to take those fears and showcase them in the most deranged, vile, and horrifying ways. 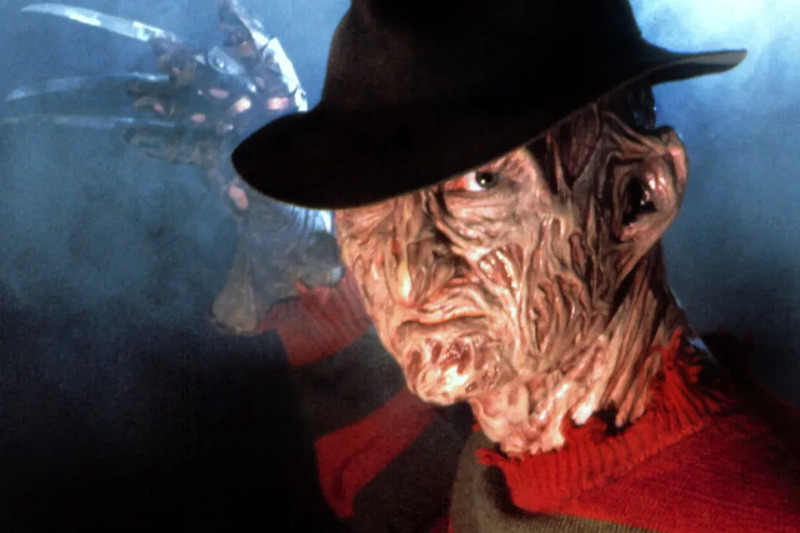 These are the 10 best horror movie villains of all time. Who wasn't terrified by Jack Nicholson's face as he peeked through the door he axed open and proclaimed "Heeeeere's Johnny!" 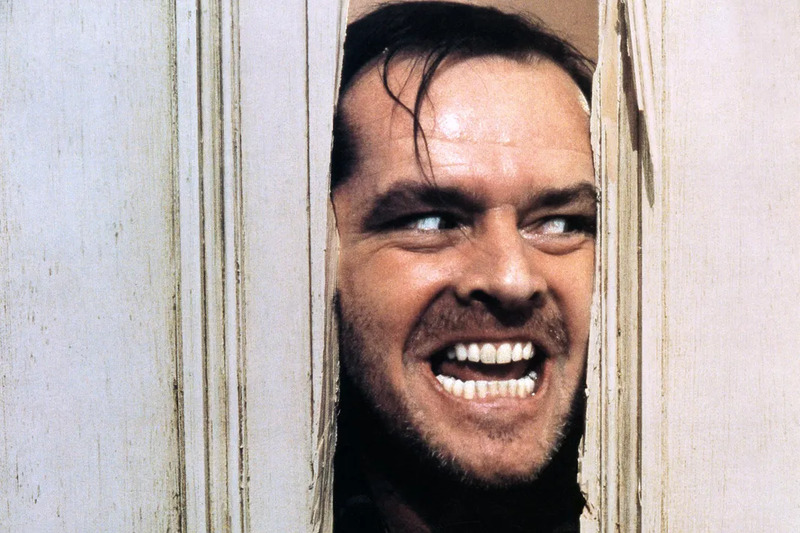 In one of his most famous roles to date, Nicholson proved he is not the one to mess with, and we're still scared to stay in remote hotels to this day, thanks to him! Sure, it's hard to imagine how frightening something that's not human and not even two feet tall could really be, but the star of the Child's Play franchise tapped into the common fear of dolls coming to life, and cemented his status as a legendary horror villain. 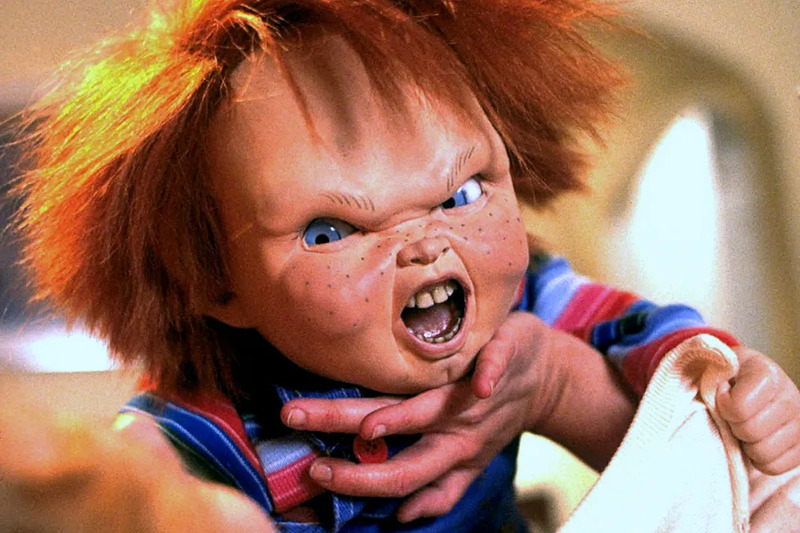 If you weren't scared by Chucky as a kid... oh, who are we kidding? We were all scared by Chucky as a kid. Wanna play? It's been reported that Stephen King got the idea for It while walking past a bridge and imagining the trolls that lived under it. Then it became a novel and a 1990 TV movie that tapped into children's greatest fears. What made Pennywise so terrifying is the fact that "it" wasn't actually a clown, but a demonic entity that took on the form of a clown to lure children in, because they were such an easy target. 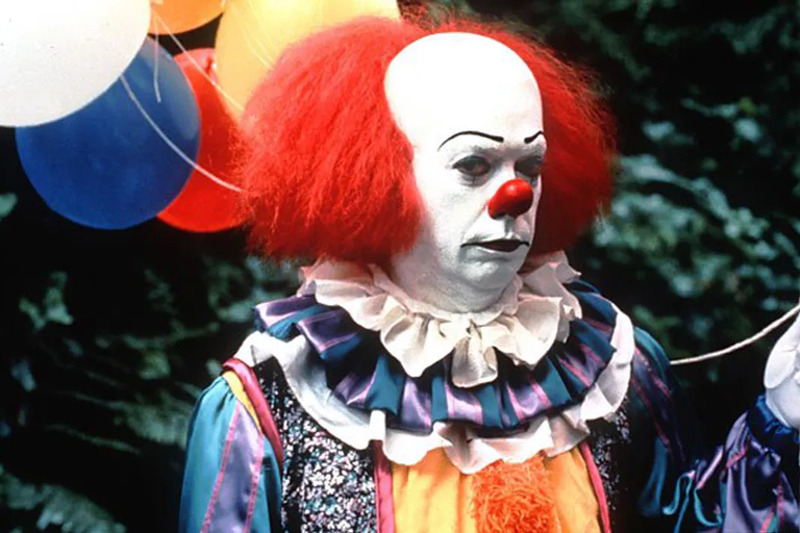 *shudders* If you weren't afraid of clowns before seeing this Stephen King classic, you most definitely were afterwards. Leatherface has survived several sequels and reboots, and he manages always to be utterly frightening. 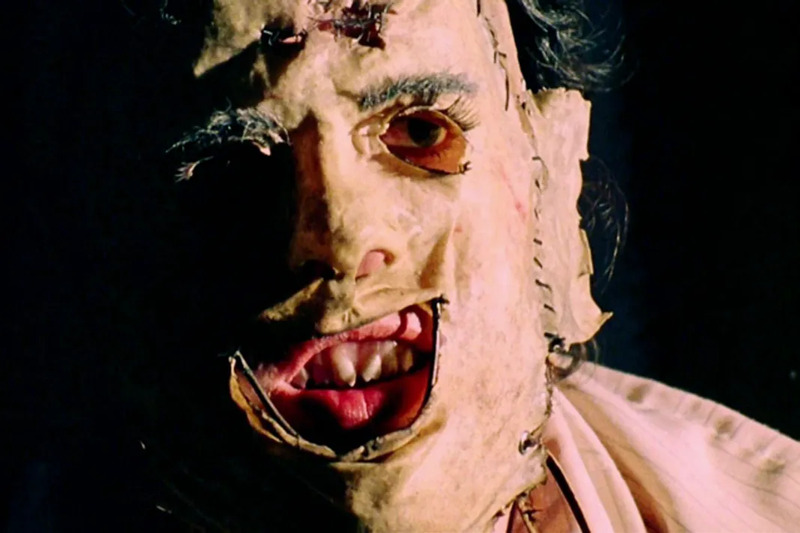 What made Leatherface so iconic is the fact that he wasn't supernatural in any way, just a mortal human guy looking to chew on some other human's flesh by way of chainsaw and sledgehammer. Pair that with some serious family issues (his folks ate human flesh and used their bones to build houses!) and you've got one of the best horror villains of all time. Care to take a guess howhe got the name "Leatherface?" It's all because of his penchant for wearing human skin as a mask. Yum! Norman assured us that a boy's best friend is his mother, and then somewhere along the way he killed her and took out his mommy issues on several other poor, unassuming hotel guests at the famed Bates Motel, placing him high on the list of horror movie icons. Oh, and did I mention he held on to Mommy's corpse for a few years after he killed her? Blegh! 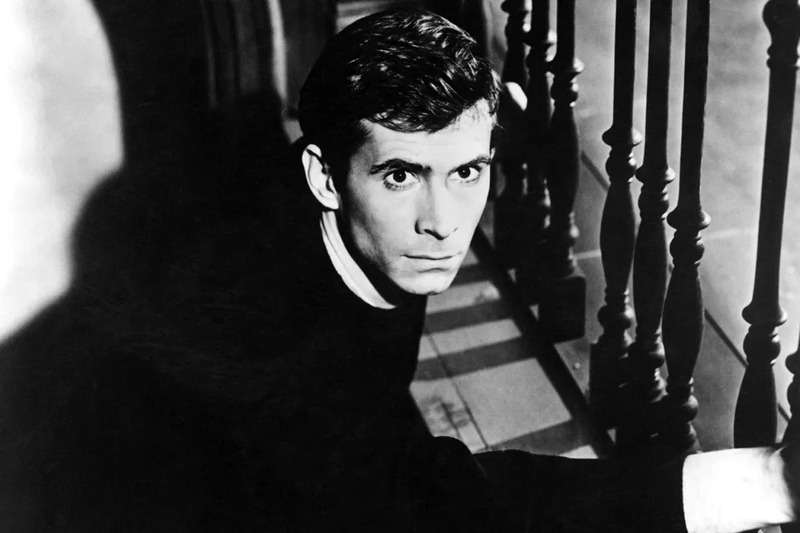 Norman was first introduced in Robert Bloch's 1959 novel Psycho and portrayed onscreen in 1960 as the star of Alfred Hitchcock's beloved film by Anthony Perkins. Anthony played the character in three sequels, and fans are still obsessed with Norman's undoing, as he's the focus of the modern-day prequel, Bates Motel. 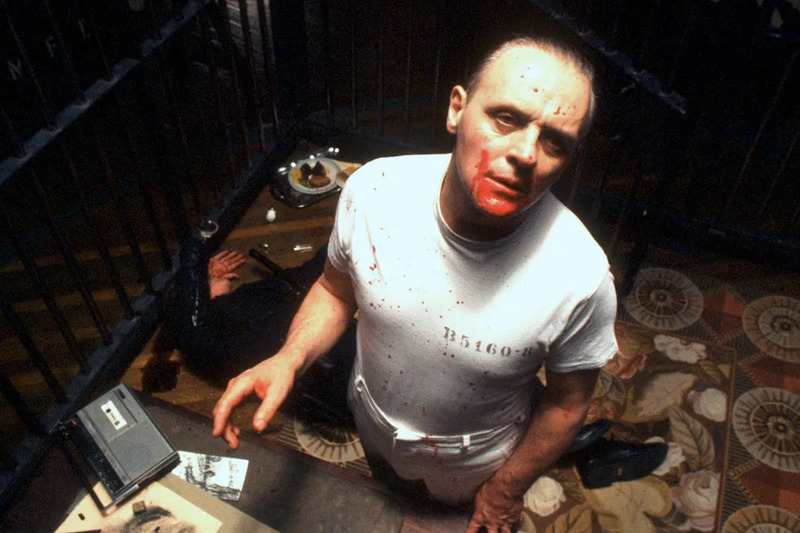 Ever heard about what happened when a census taker tried to test good 'ol Hannibal Lecter? Well.. he ate his liver with some fava beans and a nice Chianti. Ack! By far the most famous cannibal of all, and also the most intelligent, Lecter was introduced in Thomas Harris' 1981 book Red Dragon and then expertly portrayed by Anthony Hopkins in the original film, its sequel, and its prequel. He's widely considered to be one of the greatest movie characters of all time, even outside the horror genre, and the character was given his own show from 2012-2015 on NBC, aptly titled Hannibal. 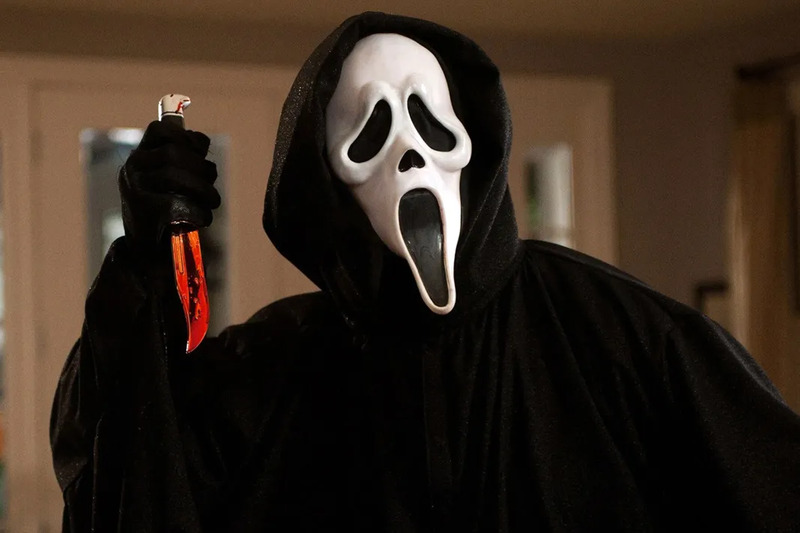 Back in 1996, the Scream series made horror fun again by taking the genre and making it fresh and sardonic, while still managing to give us a stellar masked villain that went on to become a cultural icon. Whether portrayed by Billy and Stu, or Jill and Charlie (or who could forget Mrs. Loomis?! ), Ghostface terrified us from the moment he asked "do you like scary movies?" and Woodsboro (and the world) was never the same again. 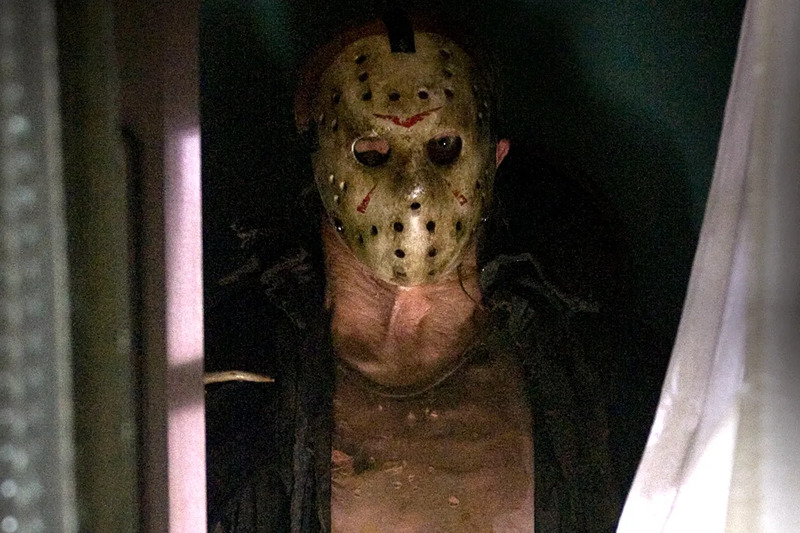 While most seem to forget that the killer in the original Friday the 13th wasn't Jason, but instead his mother, Mrs. Voorhees, that doesn't seem to matter to horror fans: Jason, his mom, and his hockey mask are iconic presences in the horror genre. Mrs. Voorhees, a cook at Camp Crystal Lake, decided to feign revenge on some camp counselors after the death of her son. Except, spoiler alert: he wasn't really dead, and he took over the villain role in several sequels, taking his penchant for murder from Manhattan to outer space in a series of pretty laughable films. But there's simply no denying that he's a horror legend in his own right. One, two... Freddy's comin' for you! In the 1984 Wes Craven classic, Freddy Krueger gets his victims at their most vulnerable moment: when they're sleeping, murdering them in their dreams. He's got razors for fingers (and he's not afraid to use them) and his face is all burned and deformed, and many poor victims have sadly learned that he's basically impossible to destruct. He's appeared in multiple sequels and a critically panned 2010 reboot, and has proven his status as a horror icon time and time again. Whatever you do, don't fall asleep! All the way back in 1978, before Ghostface, Chucky, Freddy, or Jason, there was one guy: Michael Myers. 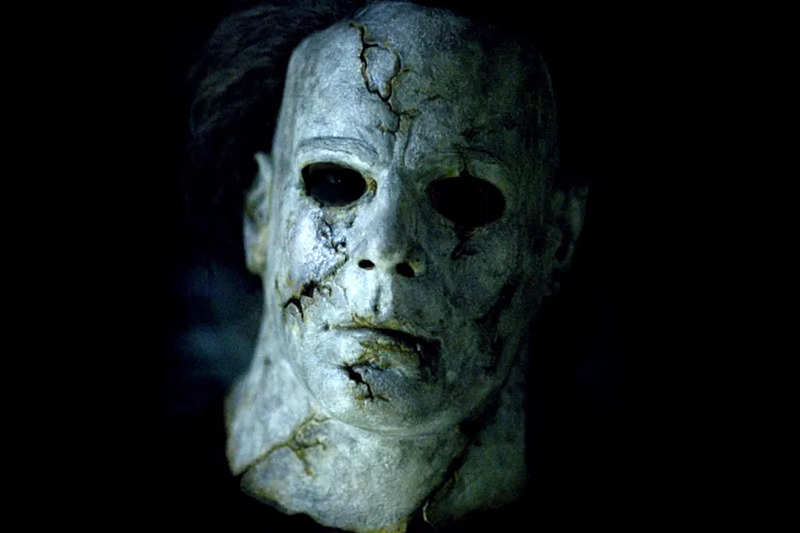 Halloween is widely considered one of the best slasher films for a good reason: it paved the way for most of the films that came after it, and continues to inspire the genre to this day (that music.. the scare tactics..). He was killed off at the end of the film's first sequel, but returned for the fourth movie and has even survived a new franchise, appearing in a 2007 reboot and its sequel shortly thereafter. He's the best of the worst, the most frightening of the bad guys, and it's all because of his "blank, pale, emotionless face, and the blackest eyes... the devil's eyes." What lives behind those eyes is, quite simply, evil. And evil makes for the best villains, doesn't it?